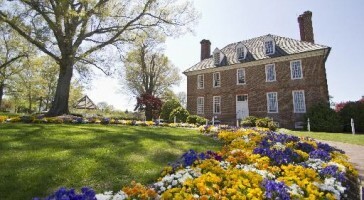 The Historic Powhatan Resort is one of the most popular lodging options for Williamsburg golf travelers. 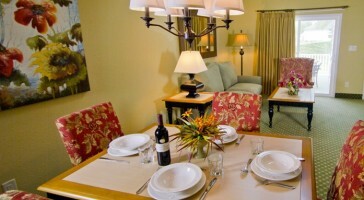 Everyone likes affordable lodging with their own bedroom, a kitchen and large living room to hang out after golf. 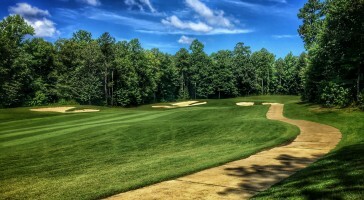 Plus most area golf courses are located within 20 minutes of the Historic Powhatan Resort.